1968 was the last year in which there was an American League and a National League and no divisions. With expansion in 1969 bringing the number of teams to 12 in each league- they would break the leagues down into two divisions an East and a West and a playoff series would determine who went to the World Series. In 1968 the winners of each league went to the World Series. Playoffs probably a good idea because as you can see on June 17th in the AL the Detroit Tigers were beginning to put some space between them and the rest of the league. No pennant race doesn’t help attendance figures. I was seven years old and this was the first season that I followed the season from start to finish. My Pirates were in 8th place 3 games under .500 but I don’t remember being distressed. It was fun listening to games on the radio and watching the occasional television game- and going to some games here and there. I don’t know how many games I went to that year but at least half a dozen. 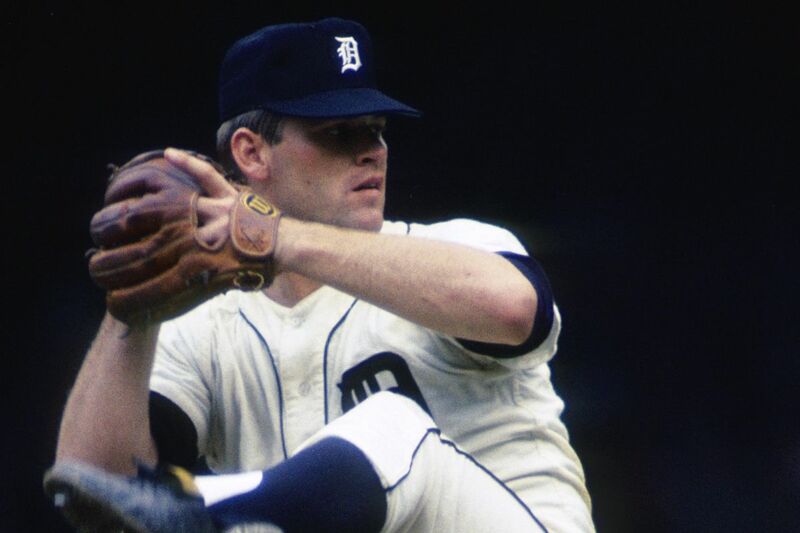 1968 was The Year of the Pitcher- Denny McLain would win 31 games for the Detroit Tigers and in the NL- Bob Gibson would post an ungodly 1.12 ERA. A lot of pitchers were having great years. The next year they lowered the height of the pitchers mound to try and give the hitters more of an edge.